Magnet Island is an affordable place if you want to on the edge of the Great Barrier Reef in Australia. 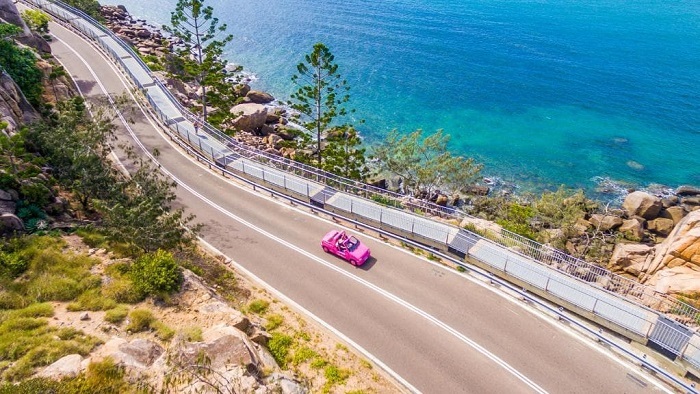 It’s only eight kilometers of the coast of Townsville in Queensland and is also a commuter. This means you’ll mix of permanent residents and fellow travelers. There’s a bird sanctuary, walking tracks, and coral reefs to explore, and yes, you’ll even see a koala or two!